This Xbox skin includes a spectacular and chilling photograph of water to give your Xbox a unique design. 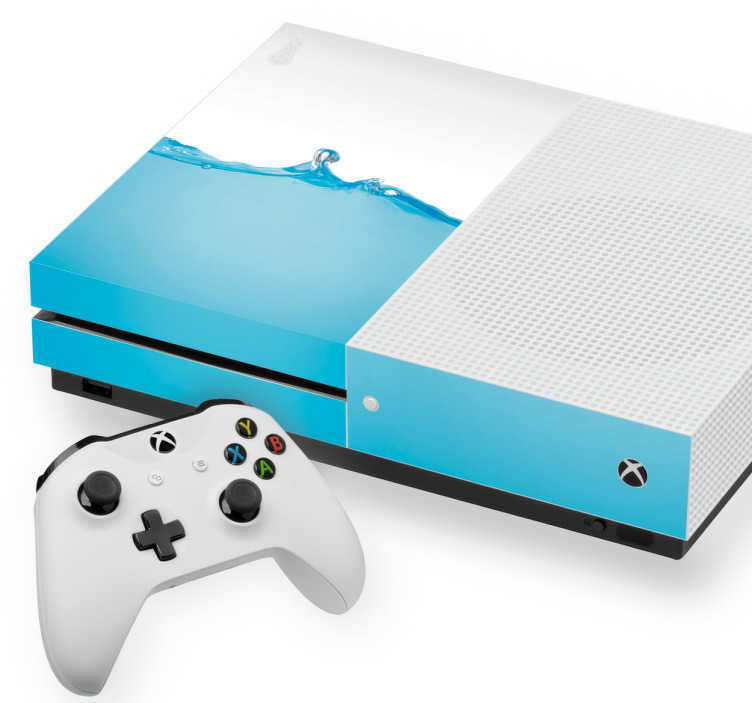 Make your Xbox eye-catching with this ocean blue Xbox one skin. We use high quality stickers for your Xbox Wraps so you do not need to worry about any bubbles appearing. Our stickers are easy to apply whether they are used as Xbox One skins or as skins for Xbox Controllers.